Threatened Species Day 2012 was marked by a decision by the Queensland government to sanction the killing of flying foxes - including two threatened species - Spectacled and Grey-headed flying-foxes. This reversed the 2008 decision of the previous government to ban shooting because it was inhumane. 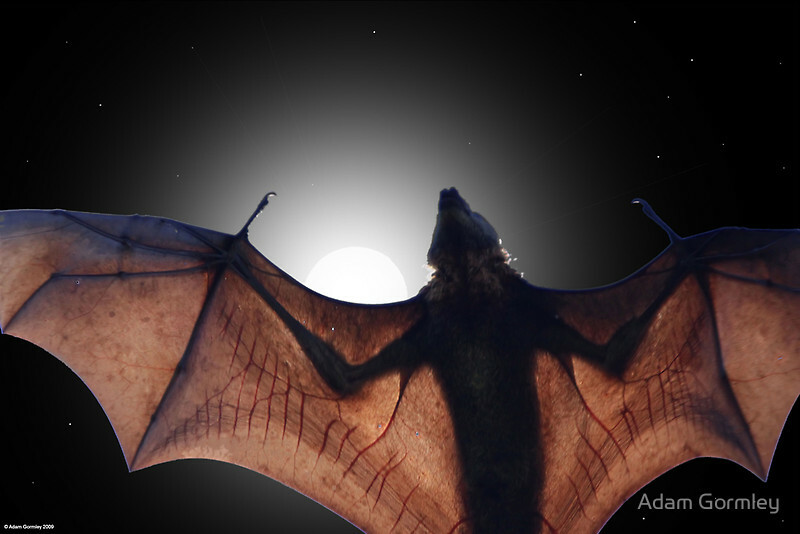 The government issues "Damage Mitigation Permits" to allow fruit-growers to shoot flying-foxes. Acknowledging that shooting flying-foxes is inhumane, the government amended the law, to exempt flying-foxes from the humaneness requirements under the Nature Conservation Act. Fruit growers are permitted to shoot flying-foxes, despite the high rate of wounding and the death by thirst or starvation of orphaned young. This shameful decision was opposed by concerned citizens, environmental organisations and animal welfare organisations, including the RSPCA. Yet, the same government is prepared to sanction the death of over 10,000 protected flying-foxes, some of which are threatened species. This decision stands in contrast to the removal of exemptions for dugong and turtle hunting under animal welfare laws less than 3 months earlier, when Minister John McVeigh said "it’s important every Queenslander understands animal cruelty is never acceptable". Up to 10,500 flying-foxes can be legally shot each year. By allowing farmers to each kill a few dozen, this policy facilitates larger-scale illegal killing. There are major restrictions on the environment department’s capacity to monitor compliance, including a lack of staff and funding. Conserv-ationists believe that several thousand dependent young could also die as a direct result of the shooting. Click here to see the reactions to this Qld Government decision. The former Qld government had banned the shooting of flying-foxes in 2008 after the government's Animal Welfare Advisory Committee found it was inhumane. Fruit growers can protect their crops more effectively with nets, costing as little as $8,000 per hectare.